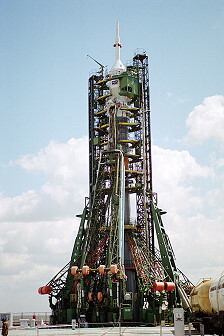 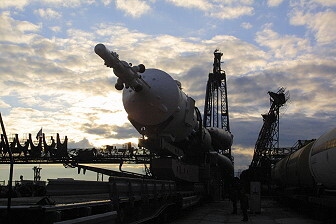 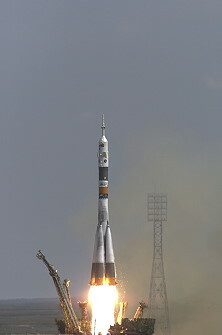 Launch from the Baikonur Cosmodrome; landing 81 km northnortheast of Arkalyk / Kazakhstan. 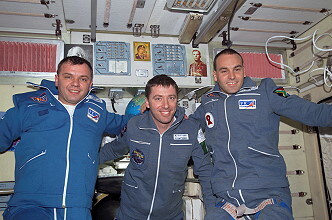 Soyuz TM-34 carried the third taxi crew to the ISS. 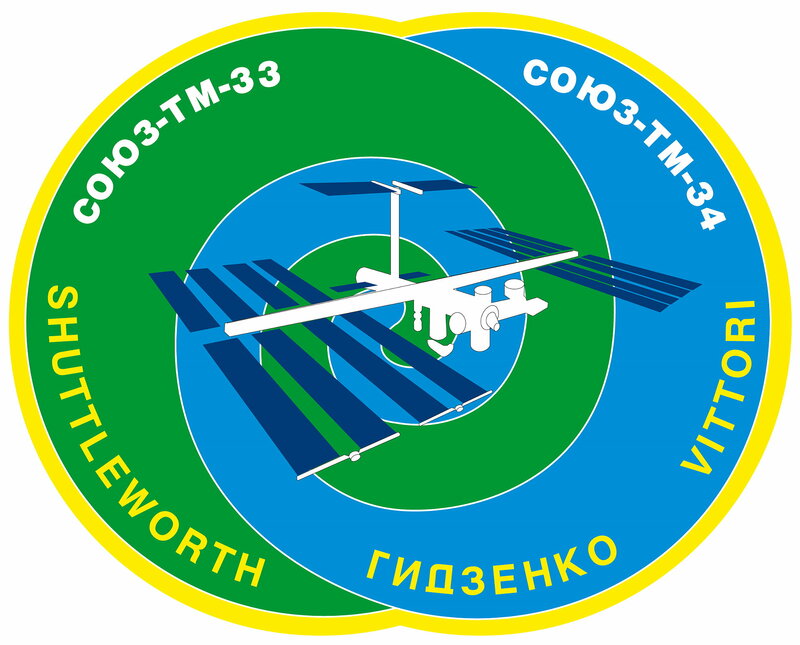 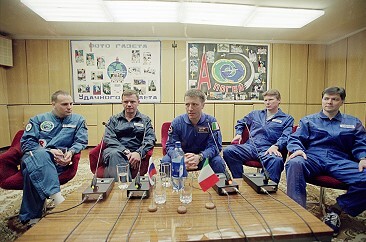 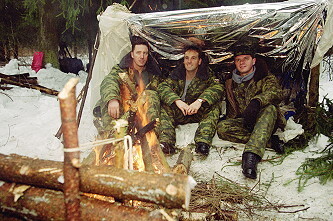 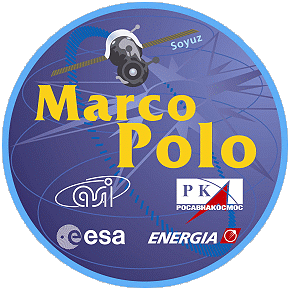 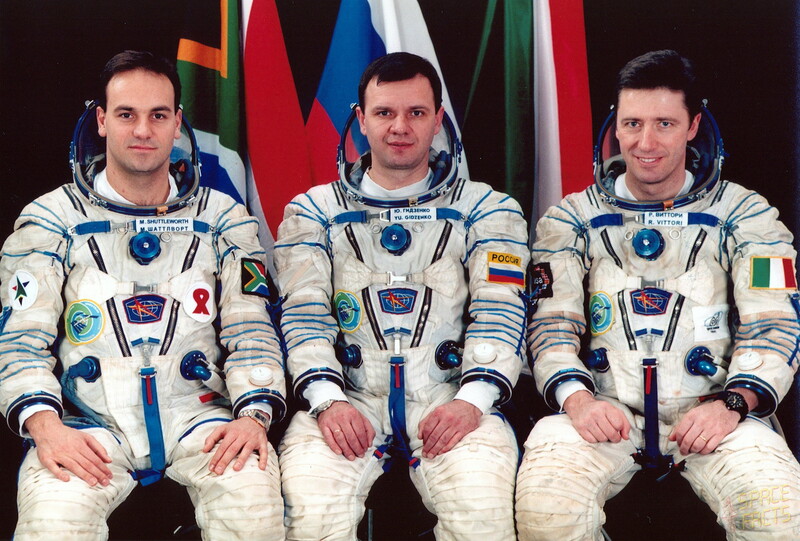 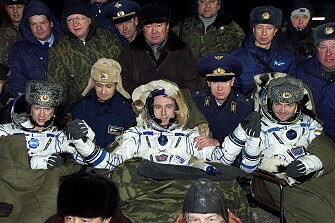 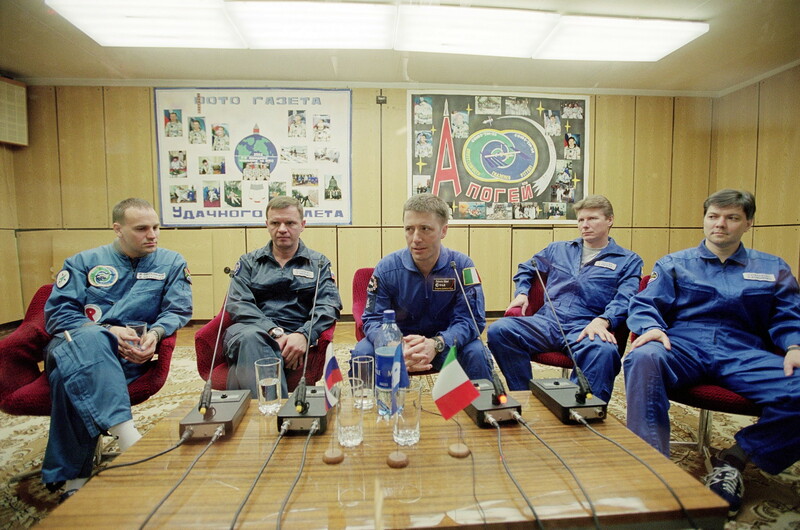 Following a two day solo flight Soyuz TM-34 docked to the ISS on April 27, 2002 and common work with Expedition 4 was performed. 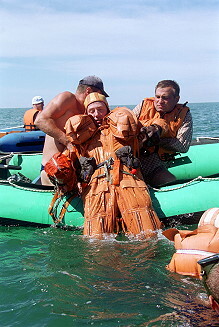 The ISS' escape craft (Soyuz TM-33) was replaced; Soyuz TM-34 served as a new lifeboat. 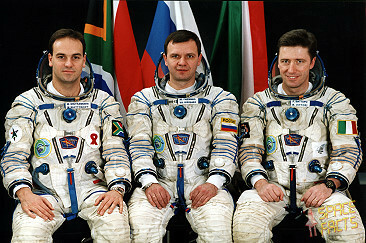 Mark Shuttleworth from South Africa became the second space tourist. 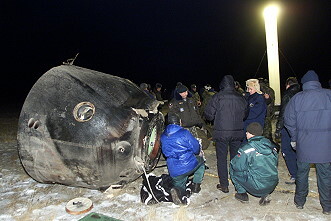 He was in better condition than Dennis Tito before and carried out a small research program (studying ocean life and biological experiments to combat AIDS and other diseases).